Disclosure: this sponsored post is being brought to you by the letters I & D A few months ago I told you my International Delight (aka ID) was Caramel Macchiato. I'd like to retract that statement. Â Before you go on thinking that I lied or made up the story, I want to explain why. There can't be a favorite. I mean that'd be like me choosing between hairstyles or highlight colors. It's like picking a favorite pair of high heeled shoes or a favorite book. IMPOSSIBLE. I realized that when I made that video I was consulting the hammock, kicking back and seeing the summer ahead. I was drunk from sundew and daydreams of sandy beaches. At that very moment it was true, my ID was all Caramel Macchiato. But now that Labor Day is behind us (we self employed people should think of a different name for that holiday, by the way), I want to change my statement. I should have said: my ID on this very exact day at this very exact moment is caramel macchiato. The statement would've had an asterisk. And then I would've had a paragraph drafted by an attorney to tell you that it's subject to change, weather patterns and seasons. Because right now, it's all about the seasons! Y'all, I live in Florida. Today, it was like 90 degrees. That ain't right! When I lived up north a million years ago, there would be a crispness to the air, a tangible change in the atmosphere that had you daydreaming of boots and sweaters. 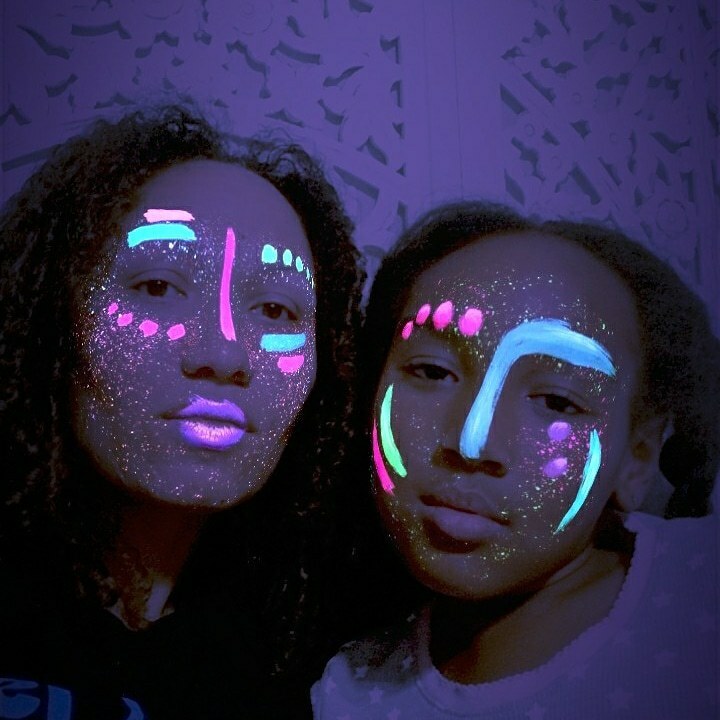 Here it's different. I have to create my own clues as to the changing of the seasons. And nothing says fall like pumpkins. Yes, I too shall be going to pick a pumpkin next month for Halloween. And yes, my child has already placed her order for 2 dozen pumpkin muffins. But this? This is all mine! If I wasn't so lazy busy, I would've created some awesome animation with the bottle flying in to the screen to the tune of 2001 Space Odyssey. Yes, I totally would. But...I'm busy so you just visualize that and get excited with me. Pumpkin Pie Spice people! It will be hitting your store in like 5...4...3...2...1...! You have me to thank. It's my blogoversary month and I know people and those people know how much I am addicted love coffee and my creamers. 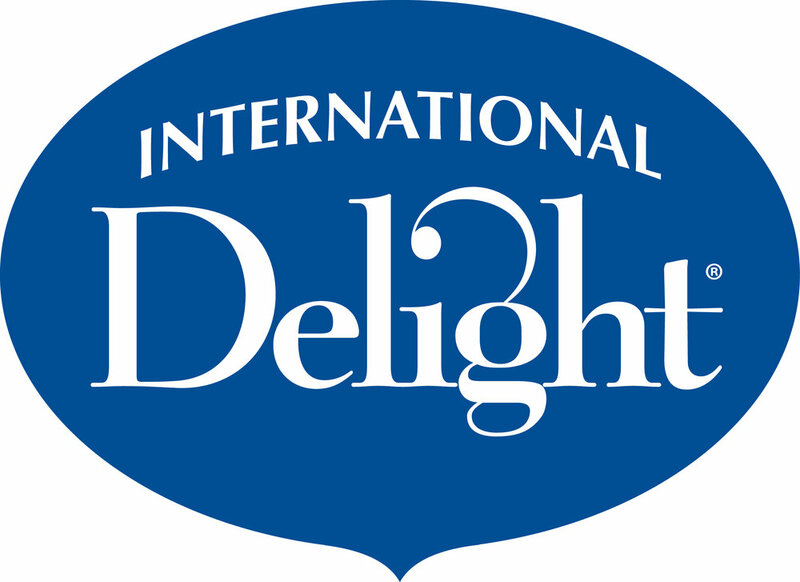 So International Delight decided to launch the deliciousness in September. You're welcome! But that's not the end of it. Because I am a kind and generous ruler blogger I asked them to also come up with some other flavor this fall. I mean we can't all be Pumpkin Pie Spice people (well, we could and we should and if you're not then maybe you shouldn't be reading this). But, I digress. Check out the new fall flava!!!!! This blew my mind: Vanilla Heat. It's named after me, you know. Fact: there's a small, red hot chili pepper in the Philippines and they call it: SILI!. I'm all kinds of excited about this, people. I hope you are too. And let's not forget that there is a sugar free Pumpkin Pie Spice creamer as well. Yay! Now for the bestest part: if you are attending the Niche Parent conference this week. I'm presenting on the topic of brand relationships and getting past the pitch. Â Please be sure to tweet me using the hashtag #MamisID and sharing your favorite ID with me. I will have individual creamers to share with you. If you can't attend (boo! ), tweet me anyways and let me know your ID. I will try not to drink all the creamers this weekend and perhaps send you a fantabulous little back chock full of ID goodness. I'll pick someone at random (using random.org) from the hashtag users. Again, you're welcome. So start thinking: what's your ID? Disclosure: this post is sponsored by International Delight. All drooling, coffee addictions and extreme narcissism are purely my own.